Part 3 of the “Pre-Packed Kits” Series! 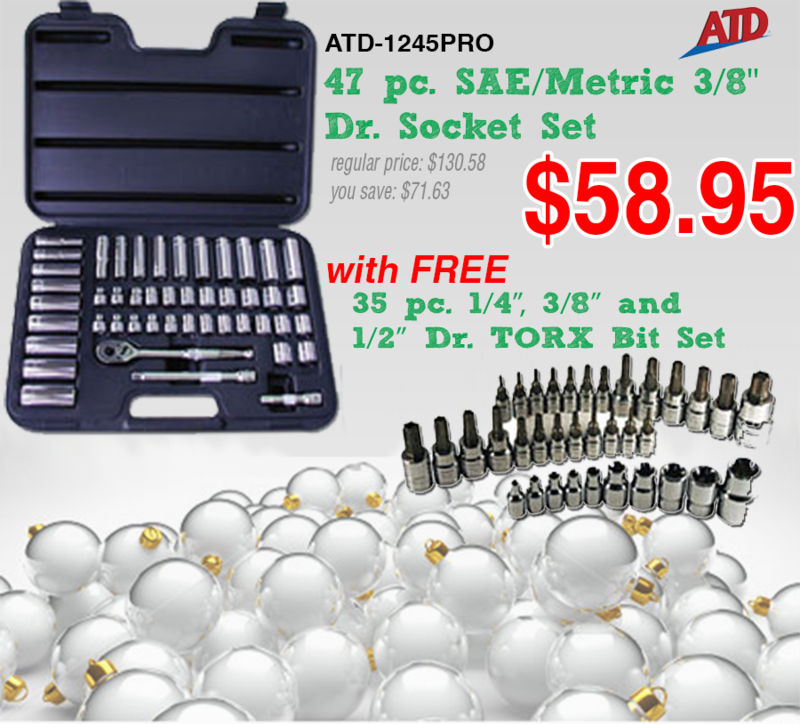 Take your shop to the next level with this deluxe aluminum kit. 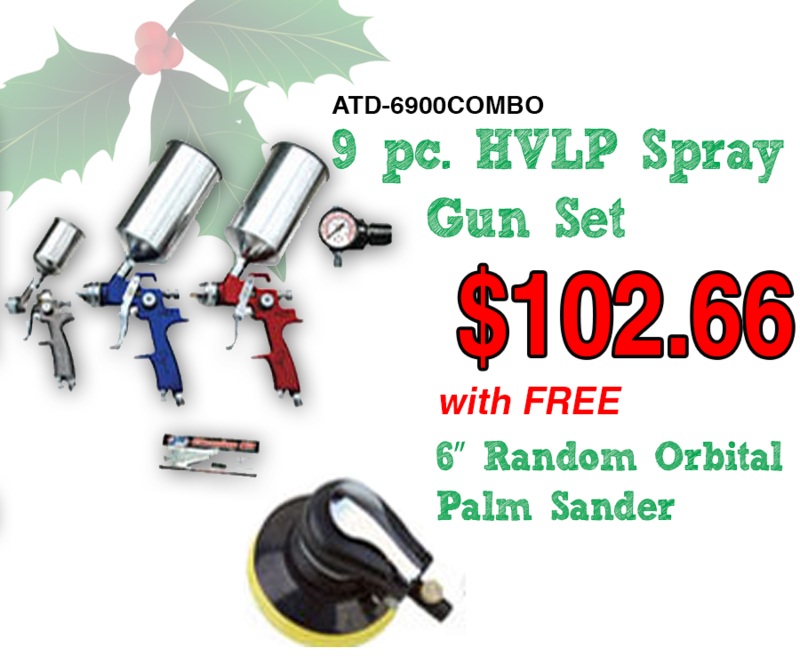 If your shop plans on doing aluminum repair on all vehicle makes and models then this is the kit for you! Every tool you are sure to use on aluminum intense vehicles is sure to be in this kit. Unlike the other two kits, this one is an expansion of the already Ford Approved Dent-Fix Aluspot Repair Station. You will get a total of 22 hand tools and the station, which has a 3rd row drawer for storage. 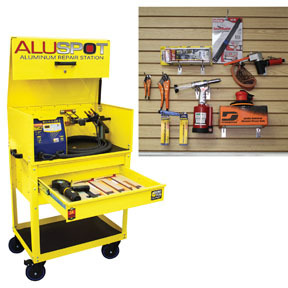 Shops considering an Aluspot or equivalent work station can save a step in preparation by getting this! That wraps up the series on the pre-packed aluminum kits we have to offer. Buying the kit that works best for your shop can save you time and money. So, check em’ out! The hot summer weather is blowing in quick! As important as it is to prepare your vehicle for winter, it is just as important to prepare it for the hot summer temperatures. Below I have listed a few tips to get your vehicle in tip-top shape for this summer season. Check your tire pressure – If your tires are under-inflated, this will cause the tire to bulge which will add pressure to the sidewalls of the tire. After enough heat and pressure has affected the tire, BOOM! It will eventually blow. Also, n over-inflated tire makes less contact with the surface of the road and can cause you to hydroplane during the spring and summer storms. See what tire pressure gauges are in stock HERE! Did you know?? – Tire pressure changes with rising temperatures, approximately one to two PSI for every 10 degree increase in outside air temperature. Check your oil and oil filter – ROAD TRIP!!! Wait! 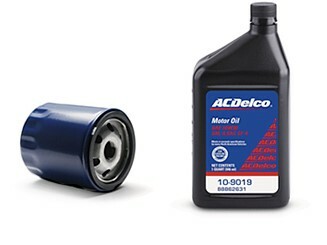 Before you leave, make sure you check your oil and oil filter in the vehicle. Long distance drives mixed with hot temperatures can lead to an overheated engine. Need to change the oil? Drain Pans make your job easier! Did you know?? – Oil keeps hardworking engine parts running clean, smooth and cool. De-winterize – Check all the fluids in your vehicle and check for leaks. 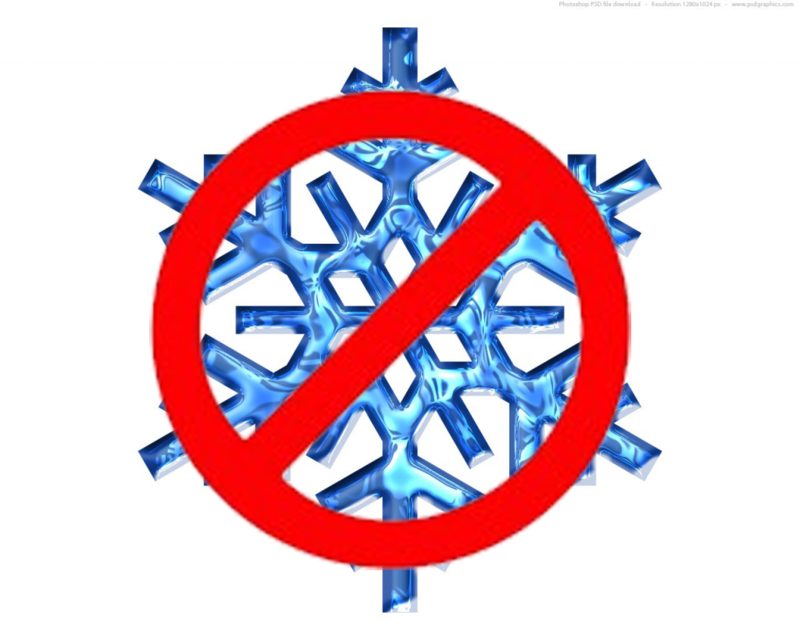 If you are in extreme snow climates and have snow tires, take them off. 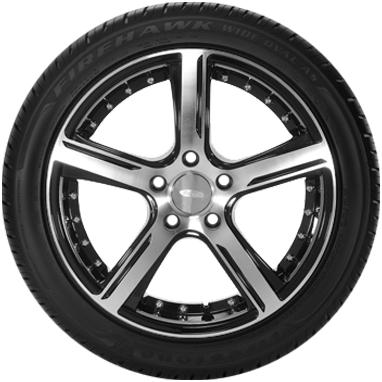 Snow tires cause extra weight to the vehicle and are not fuel efficient. Also, clean the undercarriage of the vehicle from salt on the roads. Can’t see under your car? These inspection mirrors will help! Did you know?? – The salt that is used to melt ice and snow on roads can get caked on the underside of your car and begin to eat away at the metal. 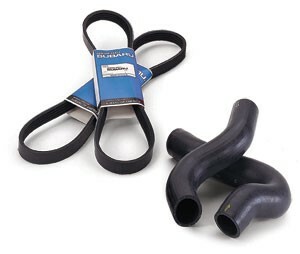 Check hoses, belts and filters – It is very important to keep the engine cool when driving in the summer heat. Check all of your hoses and belts for cracks, leaks or loose connections. Also, change your air filter if it is clogged with salt or other road debris. Did you know?? – Replacing a dirty or clogged air filter can improve gas mileage by as much as 10%. Replace your wipers – The winter weather is hard on your wipers. You know, when you get impatient waiting for the windshield to defrost so you use your wipers to speed it up? Ya, I’m guilty. Also, it is important for your wipers to work for the spring and summer storms. I would hate to be stuck on the highway when a sudden storm hits without good wipers! Did you know?? – At night, a storm can decrease visibility by 15 to 20 feet in front of your vehicle. 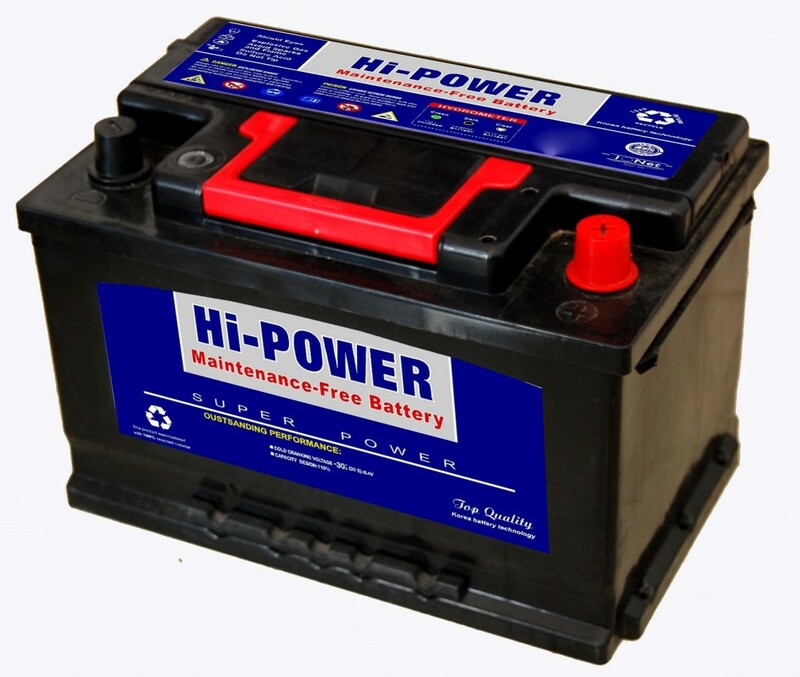 Keep your battery clean – Dead batteries are common in both winter and summer due to the extreme temperatures. You should detach the battery cables and clean the terminals often. Makes sure that your battery is strapped in correctly and is secure. Also, always make sure you are buying the correct battery for your vehicle if it needs to be replaced. Did you know?? 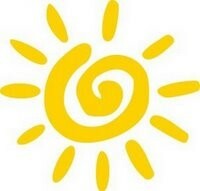 – Summer heat can speed up the chemical reaction inside a battery, causing the battery to be overcharged. This reduces battery life significantly. Maintain your AC – Most of the time, the cause of a malfunctioning AC is because of low refrigerant. This could be caused by a leak in the system. It is best to have a professional check out the problem since modern AC systems are so complex. Did you know?? – The best way to tell if your air conditioner has a problem is if it can’t generate or maintain air temperatures that are 50 degrees Fahrenheit below the outside air temperature. Who doesn’t love rebates on products we were planning on purchasing anyway? Many manufacturers offer promotions or rebates that last anywhere from 30 to 90 days. Basically if you buy tool “X” and send in a completed form with a copy of your receipt then you receive tool “Y” free from the manufacturer. Finding these rebates and promotions can sometimes be a headache. I’m going to make it easy for you! Whether you are buying early Christmas gifts or restocking your garage/shop, these rebates and promotions will definitely come in handy! Let’s get started. 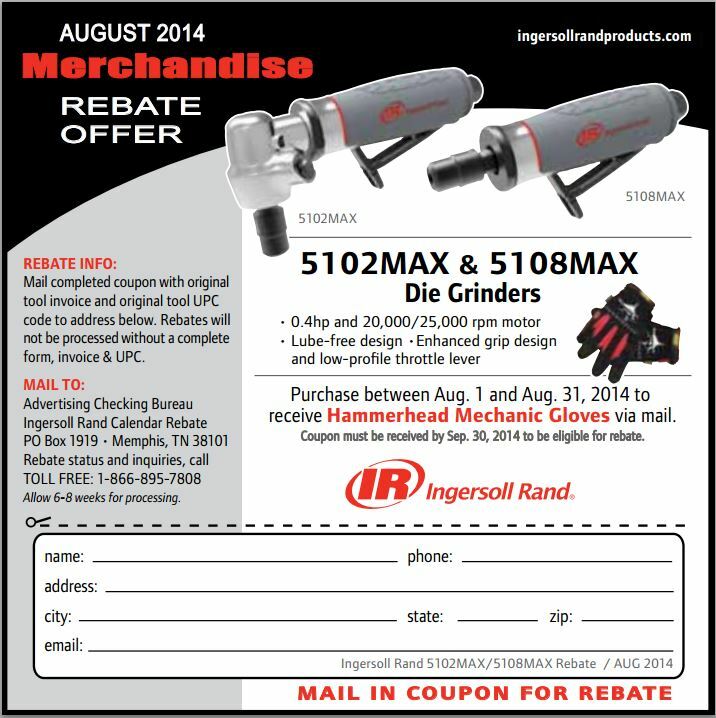 Ingersoll Rand is currently (for the next two weeks) offering free Hammerhead Mechanic Gloves if you purchase either the 5102MAX or 5108MAX. 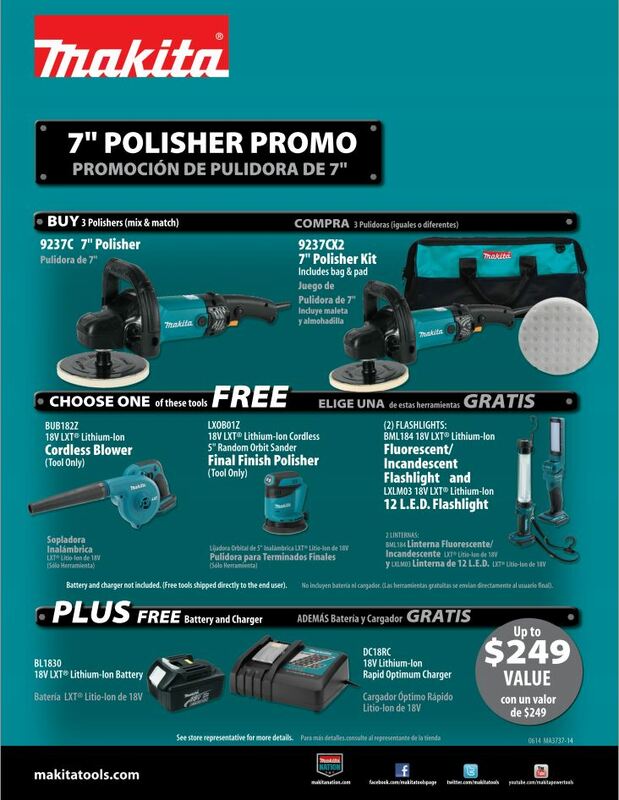 Makita has a sweet deal going until September 30, 2014. Buy 3 Polisher Kits and, after sending in your rebate paperwork, you will receive your choice of a FREE flashlight, finish polisher, or cordless blower AND a FREE battery charger. That’s a Value of up to $249.00! The Bosch promotion is good until October 1, 2014. 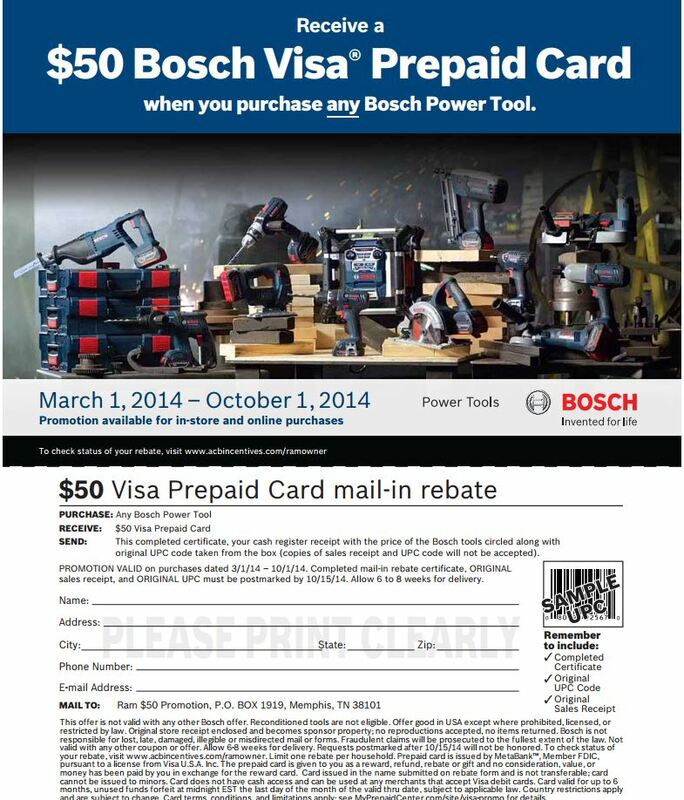 Purchase ANY Bosch power tool and, after submitting your mail-in rebate with all requirements, you receive a $50 Visa Prepaid Card. Get paid to buy new tools! Last but certainly not the least is the current Robinair Promotion that runs through September 30, 2014. 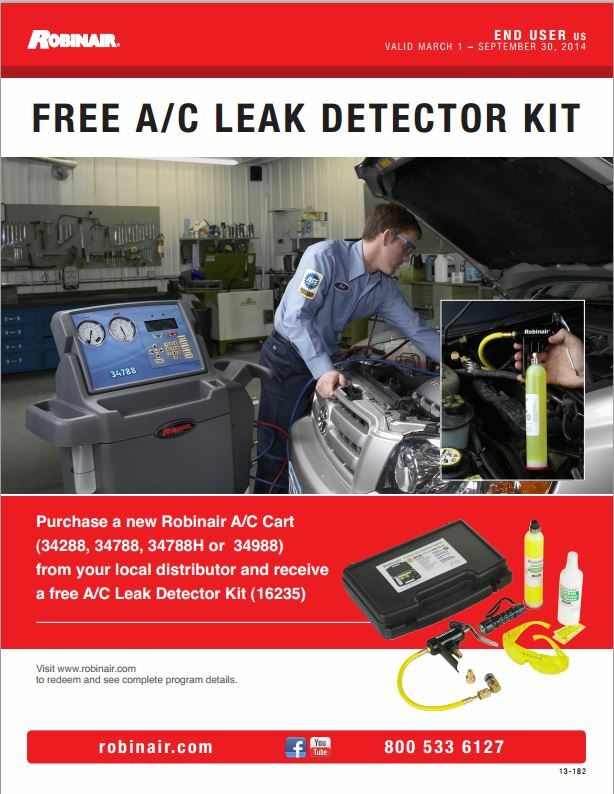 If you purchase one of the Robinair Recovery Machines (34288, 34788, 34788H or 34988) you receive a free A/C Leak Detector Kit (after submitting proper mail-in rebate forms). So, what do these rebate offers mean for you? It depends, if you have purchased any of these items during the promotion timeframe, fill out the forms and submit all information requested to receive your FREE item. If you are thinking about purchasing one of these items, check the timeframe you have and visit National Tool Warehouse to get your purchase completed.Make sure you triple check your mail-in rebate form to ensure you have everything they require. Manufacturers can be sticklers when it comes to having all proper documentation to receive your free item(s). To see additional rebates and promotions that are being offered, please visit the National Tool Warehouse Rebate Page. Let us know if you’ve received your FREE item, which rebate promotion you took advantage of, and how your new FREE item is working out for you. We appreciate feedback and would love to tell your story in our next Customer Spotlight blog. Robinair Recycling Machines-The Buying Guide! Even though it’s still cold in most parts of the US this month, the warmer temps are rapidly approaching. 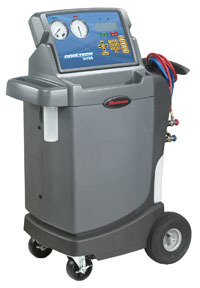 Is your auto repair shop equipped with a Robinair Recycling Machine? 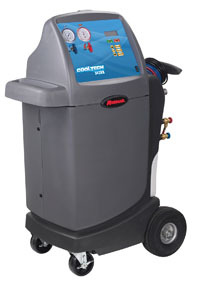 We’ve had several customers calling in asking which Robinair AC Recovery machine would best suit their needs. Why pay for more than you need? 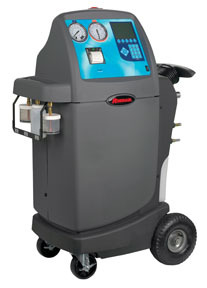 Whether it’s the fully-automatic 34988, 34788 or the semi-automatic 34288, these machines will test, recover, and recharge R-134a automotive AC systems quickly and accurately. The question is: Which one should you buy? I’m going to break these machines down for you and give you some facts to chew on before making that big purchase. Let’s start with the best of the best – the Robinair 34988 combines simple operation with superior accuracy. The Robinair Recycling 34988 recovers, recycles, evacuates, leak tests and recharges R-134a quickly and accurately. What does this unit have that the others don’t? *Automatic dye inject feature – This gives the user the ability to use the machine to inject UV dye into a vehicle’s AC system. *Automatic oil measure & inject feature – the machine will automatically determine how much lubrication oil needs to be injected back into the AC system based on how much oil was taken out during recovery. *Save & Print before and after service data – This allows the user to store before and after service information on the vehicle and print this information to provide to a customer. *Indicator light and notification alarm – Notifies the user when service is complete or if a problem has occurred. With this machine, automatic operation means less attention is needed. Set the parameters and watch it work! You can view more information on this machine on the Robinair Recycling website. They have also uploaded a video showing the use of this machine here. Moving on to the middle of the road unit – the Robinair Recycling 34788, like it’s superior the 34988, combines simple operation with superior accuracy. 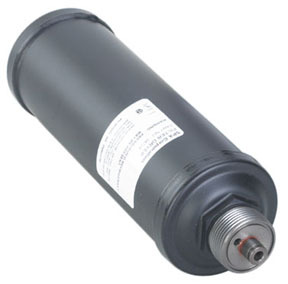 The 34788 also recovers, recycles, evacuates, leak tests and recharges R-134a quickly and accurately. This machine does not include the items previously noted about the 34988 but it does have a lot of great functions. This is the most popular of the three units I’m discussing today, mainly because it has the automatic function but it’s reasonably priced. Robinair has a great information section here on their website. Also, there are numerous videos posted about this machine here. The Robinair 34288 is the simplest of the three main machines. The main functions of this machine are the automatic air purge, refrigerant charging, refrigerant management, vacuum function and the new 4×20 multilingual display. If low cost and simple is what you are after, this is the machine for you. You can view more information about this machine on the Robinair website here. All three of these units use the same maintenance kit which makes it easy when restocking. 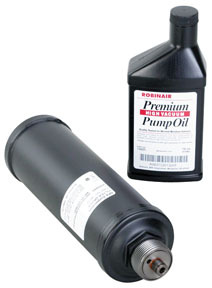 The Robinair maintenance kits include one quick change filter-drier to be used on both R-12 and R-134a stations, and one 16 ounce bottle of Robinair brand premium high vacuum pump oil. Whether you purchase the 34288, 34788, or 34988 these units can pay for themselves in as little as 2.5 months (based on the Robinair “Investing In The Future” Return on Investment worksheet). So…after the analysis is complete, which machine is best for you? We’d love to hear your thoughts on these machines! Tis’ the season for giving! I thought I would share some of our favorite holiday gifts for our mechanic and hands on friends out there in the blogosphere. I won’t overload you with 10 different products, but here are three great deals that go through the 15th of December. 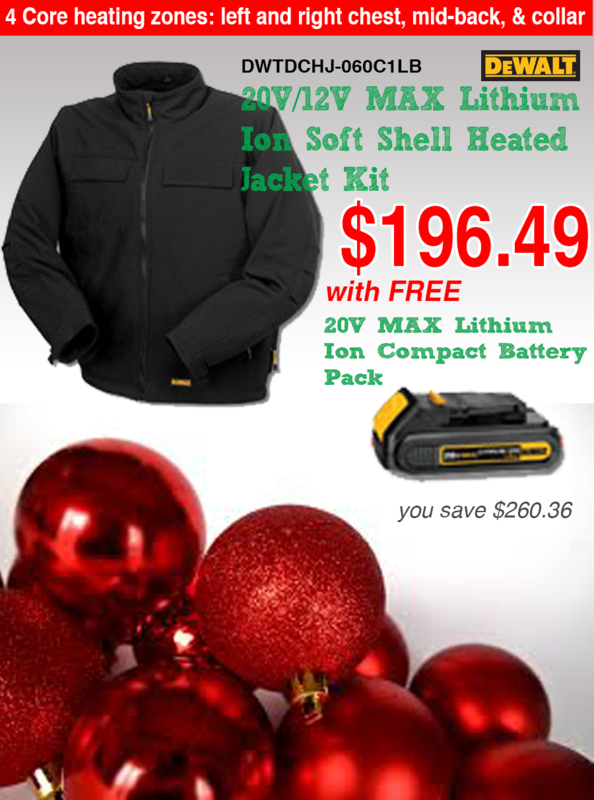 We have tons of other specials going on for the holidays right now as well. If you would like to view all of our specials, you can click here, or sign up for our email list and we’ll send them to you weekly.